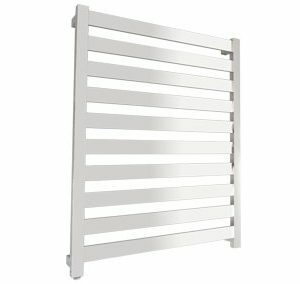 Keep your bathroom organised and your towels comfortably warmed with the Allegra 6 Bar Wide Heated Towel Rail. 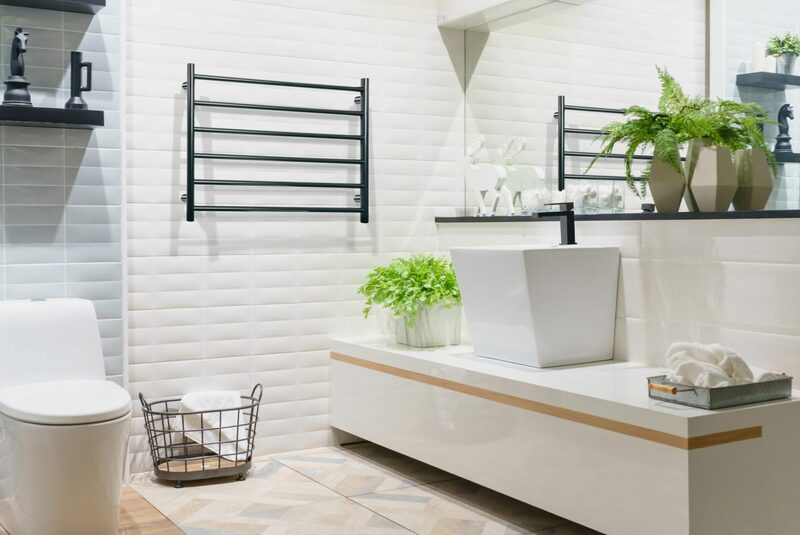 Featuring contemporary design with clean lines, this towel rail is a smart addition to any bathroom. 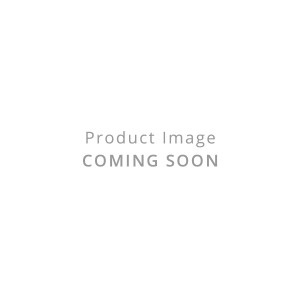 Incorporating rail heating technology, the Allegra 6 Bar Rail’s heating element provides even heat to keep towels dry, warm and ready whenever you need them. 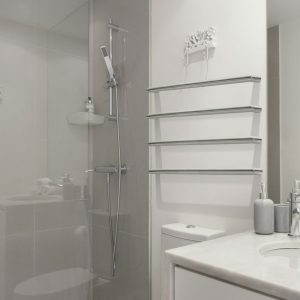 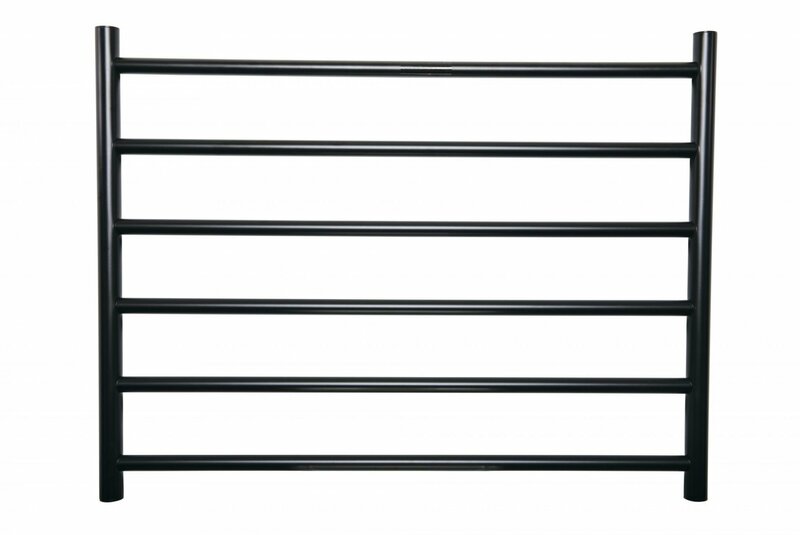 The Allegra heated towel rail maintains a temperature of 50 to 55-degrees Celsius. 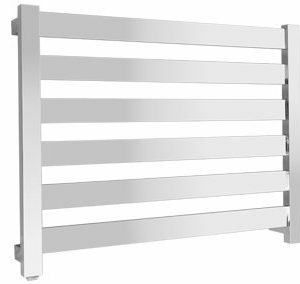 With 6 heated rails, the Allegra towel rail is ideal for family bathrooms, perfect for drying multiple towels and keeping warm towels on hand. 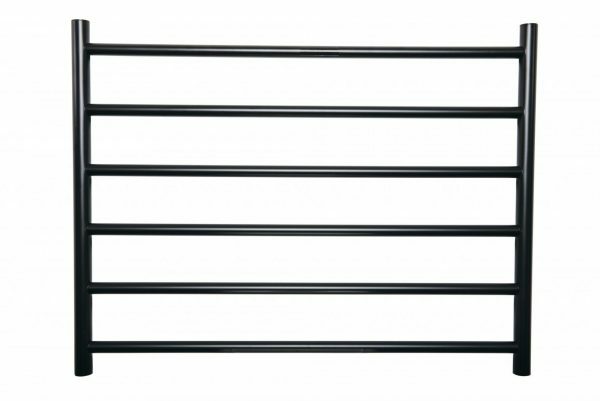 Featuring a sophisticated matte black finish, the Linsol Allegra heated towel rail provides optimum durability without compromising style.